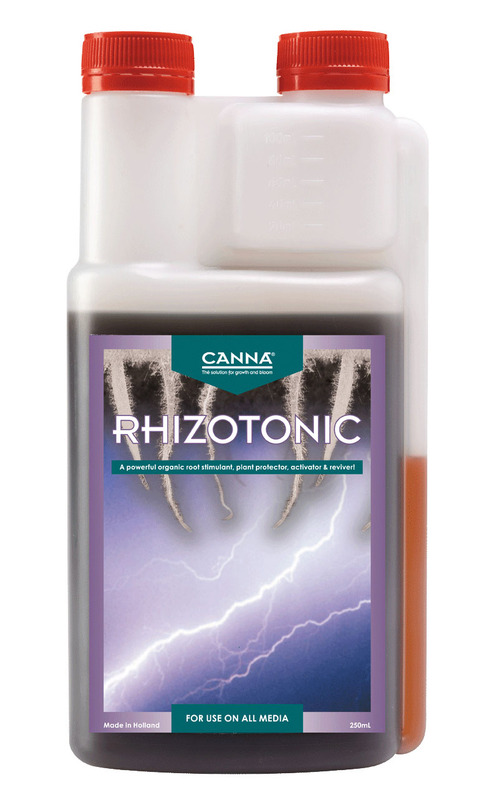 RHIZOTONIC is a strong vegetable root stimulator for plants that have already taken root. 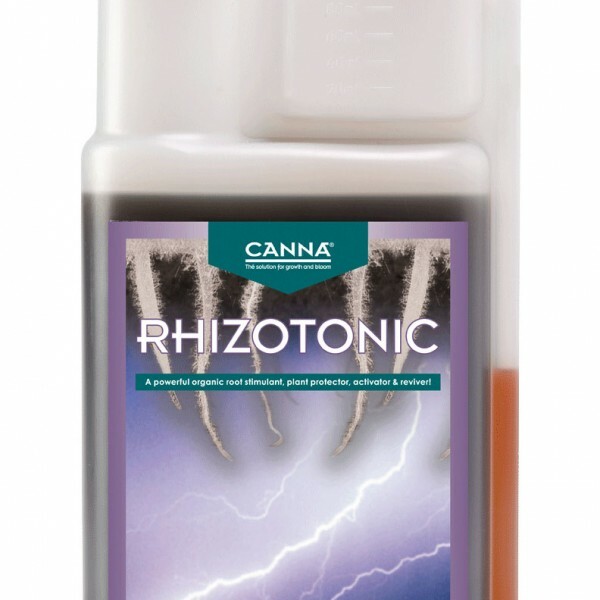 RHIZOTONIC stimulates the root development, increases the resistance against diseases and improves the interior and exterior quality of the plant. 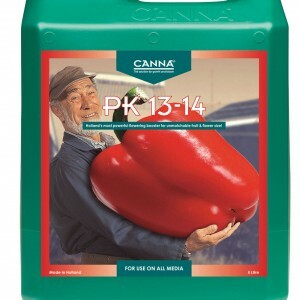 RHIZOTONIC is a strong vegetable root stimulator for plants that have already taken root. 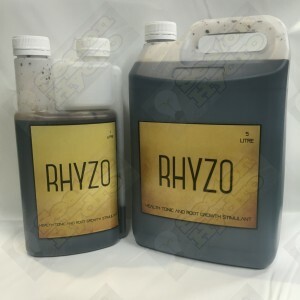 RHIZOTONIC stimulates the root development, increases the resistance against diseases and improves the interior and exterior quality of the plant. 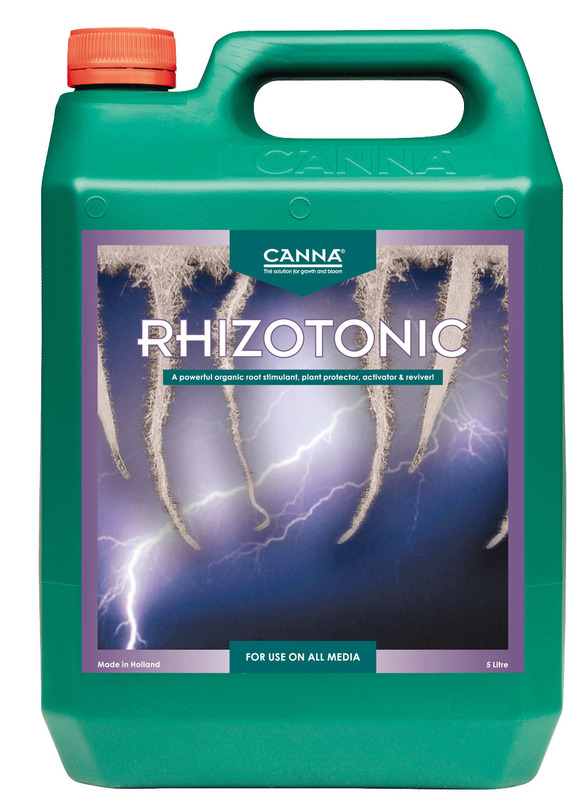 RHIZOTONIC is, therefore, an ideal product to use for cuttings and plants being re-potted, as well as for weak and poorly developed plants recovering from a period of stress. 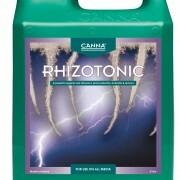 RHIZOTONIC is 100% vegetable-based and is suitable for growing in soil and hydroponics.